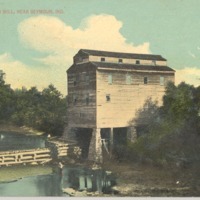 Helt's Water Mill, near Seymour, Ind. 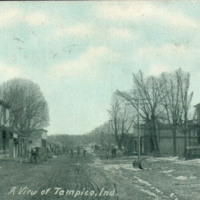 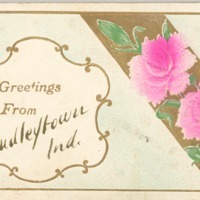 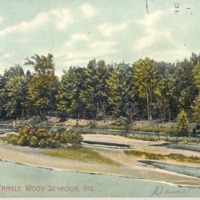 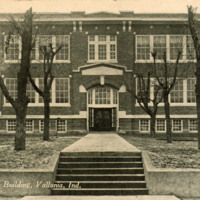 postcard depicting Helt's Water Mill; includes the text "HELT'S WATER MILL, NEAR SEYMOUR, IND." 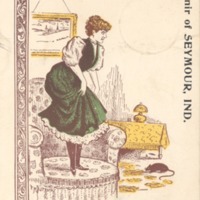 postcard with a drawing of a woman and a mouse and the text "There are Moments When One Wants to Be Alone." 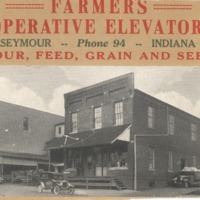 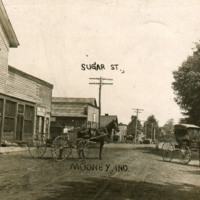 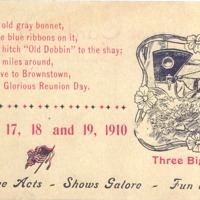 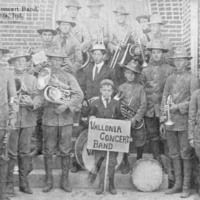 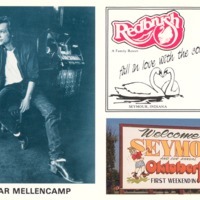 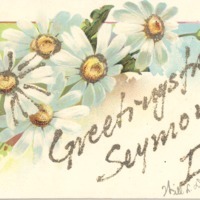 and "Souvenir of SEYMOUR, IND." 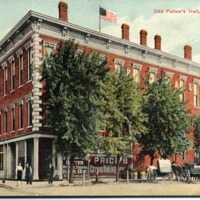 Odd Fellow's Hall, Seymour, Ind.